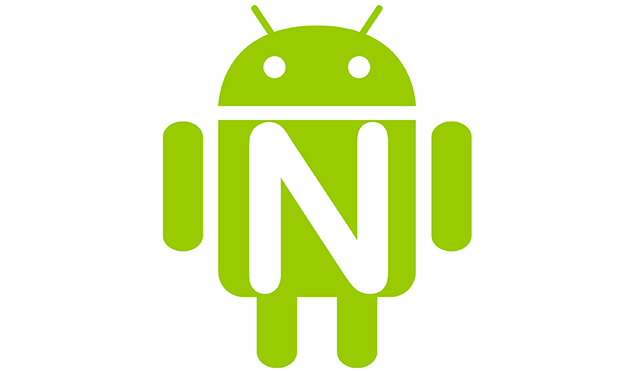 WhatsApp receives an update that introduces support for Android N. With the arrival of the first developer preview of Android N many applications available on the Play Store have received a new update to introduce support for this new major release of the green robot. Android N Developer Preview is updated only on Nexus 5X, 6P and 9. A little surprise came in last night: an update for the first developer preview of Android N, although the first update was actually planned for April. Asus ZenWatch 2 will receive the update to Android Wear 1.4 Marshmallow. Only a few weeks ago Google announced the availability of the new version of Android Wear 1.4 Marshmallow, dedicated to the release of wearable devices in the world that has gradually begun to spread on the latest devices, until arriving in recent days also on the smartwatch Asus ZenWatch 2. The distribution of the new Android operating system shows signs of fragmentation. The distribution of the new Android operating system and also the update to Android 6.0.1 Marshmallow show signs of fragmentation.